Unfortunately I'm having a not-so-good sick day today and I'm unable to fulfill my Pullteeth Tuesday duties over at MTV Fora. I figured now was a better time than ever to do a bit of a quick recap post about what I've been doing over there the past month. 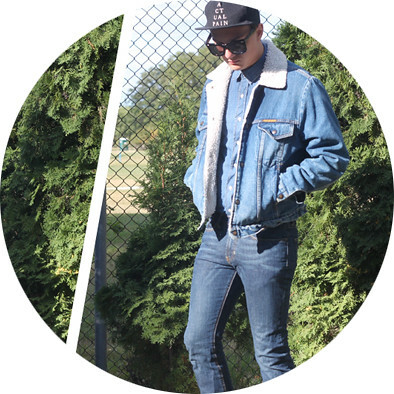 We've got tips on rocking a Canadian Tuxedo and the new flame trend. 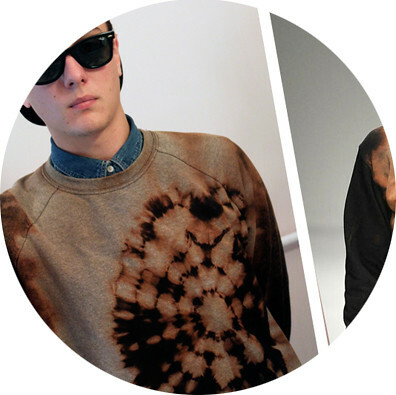 There's also a few DIYs including a JW Anderson inspired bleach tie-dye and a simple pleather envelope. Click the images above to go to each post and remember to follow the "Pullteeth" tag on MTV Fora! how are you so pro at all diy things on the face of the earth it's not faiiirrr! the tie dye is amazing! it's really perfect. i'm always so inspired by your diys, in fact I just got a sewing machine recently so i'm going to backtrack all your diys to find some i can finally attempt!! These posts are like just as amazing as Pullteeth blog itself. 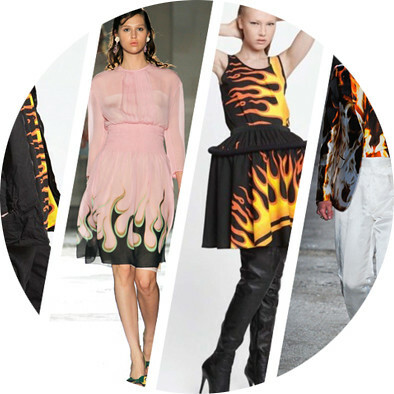 I'm not really into trends but that flame thing is quite 'never seen before so intresting' - haha! This = quality post, insane contect, like always. 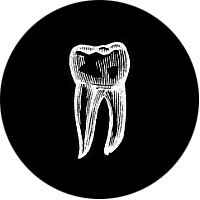 Love for Pullteeth! I knew you were going for J.W. Anderson as soon as I saw that picture! Talent. i salute your DIY powers. and the power of the denim shirt as a layering piece! Love the denim jacket with the sheerling inside! Looks stunning on you! adnrew the denim on denim on denim outfit is INSANE! it was supposed to be andrew but the keyboard wrote adnrew instead! hope you feel better! and im loving that pleather envelope/potential clutch! I loove the tie dye! And thanks for the link, I looove her blog, and she does awesome nails, very creative! 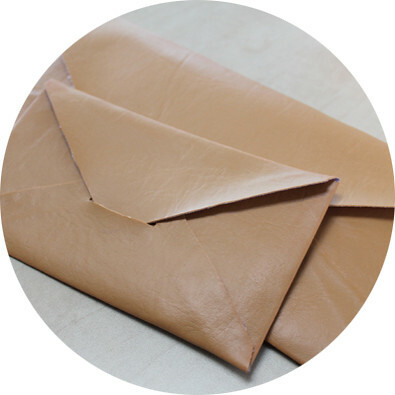 Those leather envelopes are beyond insane. Congrats on the feature above as well! Oooh I'm totally going to try that JW bleach thing. Danke!